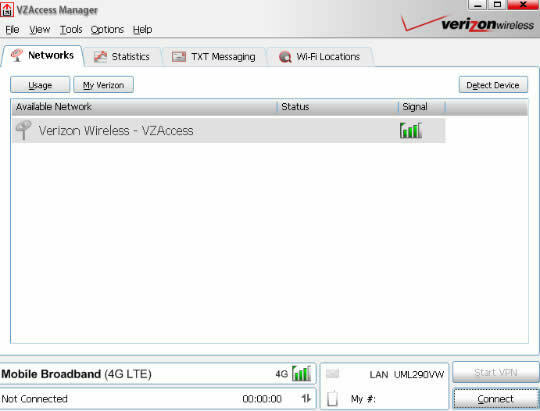 From the Networks tab, ensure the wireless network is selected then click Connect or Connect WWAN (lower right). 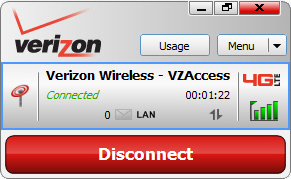 If Connect is greyed out (disabled), disconnect the USB modem and wait 30 seconds then reconnect. 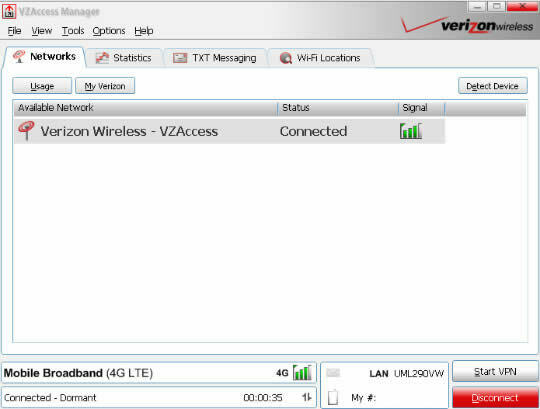 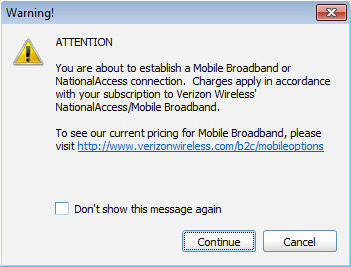 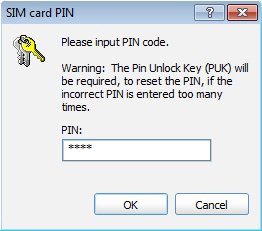 To terminate the connection, click Disconnect or Disconnect WWAN (lower-right). 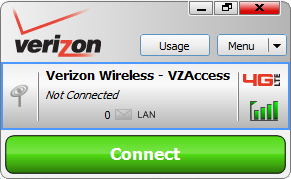 Click Connect or Connect WWAN.